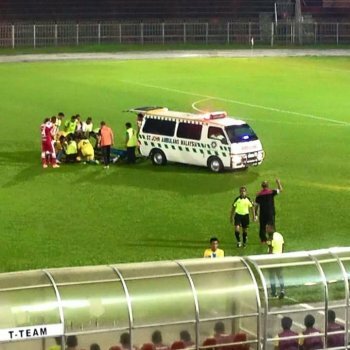 Another tragic death in football as Nigerian defender David Oniya collapsed during a friendly match between his Malaysian league club T-Team and league rivals Kelantan and later died in the hospital. 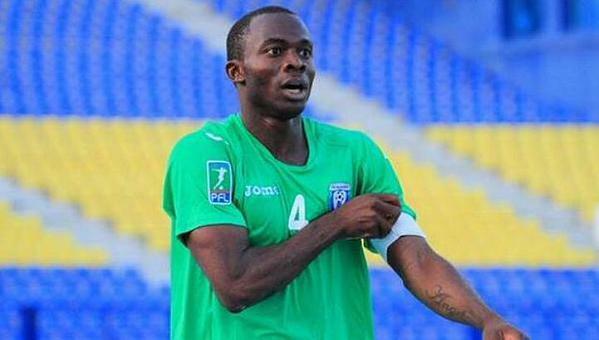 Oniya who had just joined the Malaysian Super League club this season spent the last 10 years playing with 4 different clubs in Uzbekistan's top tier, the Uzbek League. Although the 30 year had just recently joined T-Team he was awarded with the club captaincy. He collapsed with just 3 minutes played in the match and the game was abandoned after about 60 minutes when the upsetting message from the hospital made its way to club officials at the stadium. We here at FootyFair would like to send out our condolences to David's family and friends and may he rest in piece.